Atlantic RecordsEstelle has unleashed the third and final installment in her Love & Happiness series. The British singer is offering her loyal fans five free tracks including the seductive single “Make Her Say (Beat It Up),” which premiered earlier this week. 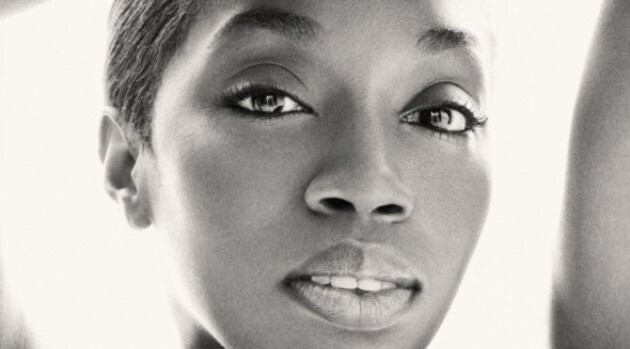 The EP, which follows last year’s Waiting to Exhale and Love Jones, is available for free download now via EstelleDarlings.com. In related news, the singer is working on her fourth full-length album, which will be her first on her indie label, Est. 1980 Records.